1. Where did Joseph live? 2. Of what lineage was Joseph? Why is that important? 3. Why did Joseph and Mary have to go to Bethlehem? 4. What happened while the young couple was in Bethlehem? Describe in your own words. 5. What happened in the fields outside of Bethlehem? Describe in your own words. 6. Who visited Mary and Joseph according to Luke 2:16? Why? What did they do after the visit? 7. Review Leviticus 12:6-8. What do you learn about Mary and Joseph from Luke 2:22-23? 8. Who do they meet in Jerusalem according to Luke 2:25? Why is this meeting significant? 9. What prophecy does Simeon make about Jesus? In preparation for the coming celebration of Christmas, arguable the second most significant celebration in the year, Read Matthew 2:1-12 and see how many of the following questions you can answer. If you have questions or are unsure of something, please post a comment. 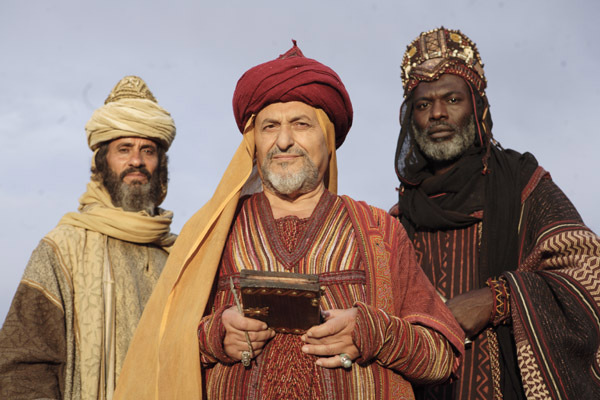 What caused the Kings to come to find the Christ child? Who did they say they were looking for? What was Herod’s response to hearing what the Kings from the east had to say? What is Herod’s plan with regard to this “king of the Jews” that has been born? What was the reaction of the Kings to seeing the star (v. 10)? What was the response of the kings from the east when they saw the Christ child according to Matt. 2:11? What does each gift signify or foretell?